REDUCED! BRING OFFERS! 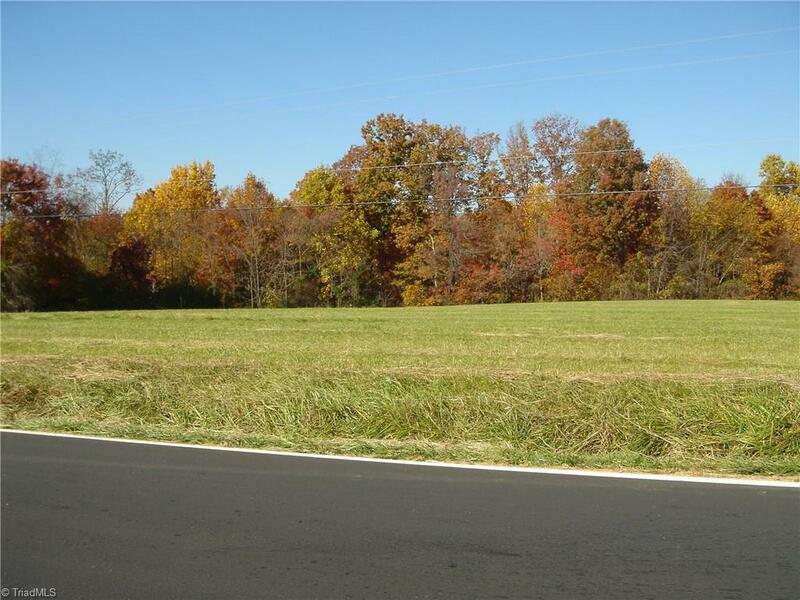 High Quality tract of land. 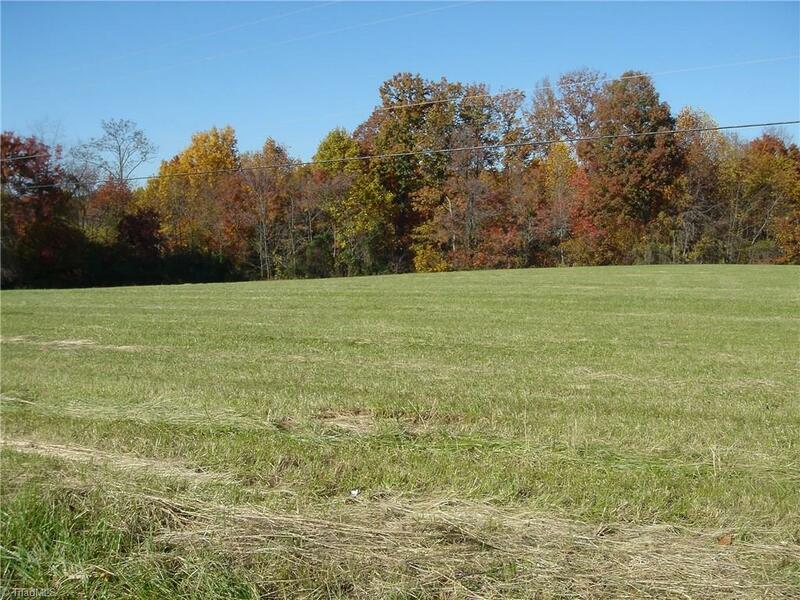 8.54 Ac in a spectacular rural setting waiting for your new home. 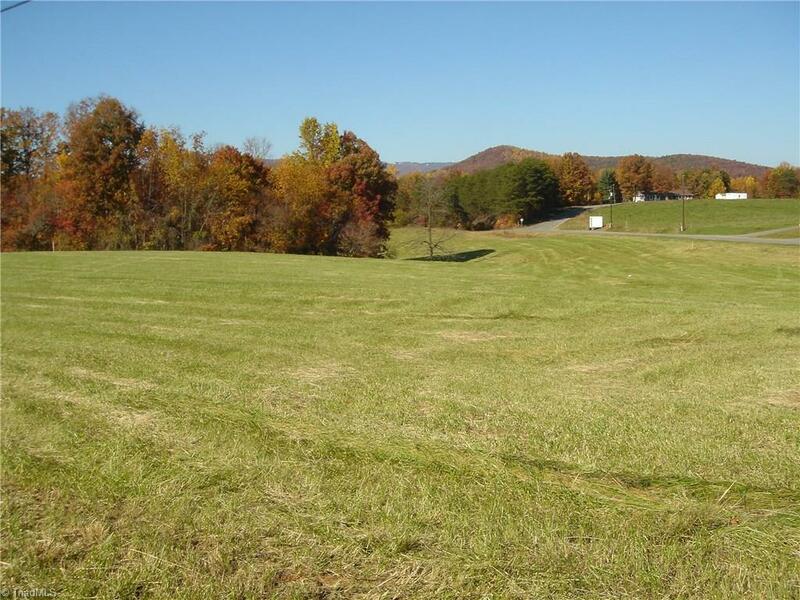 Between Elkin & Stone Mountain State Park right in the heart of the Yadkin Valley Wine Region. 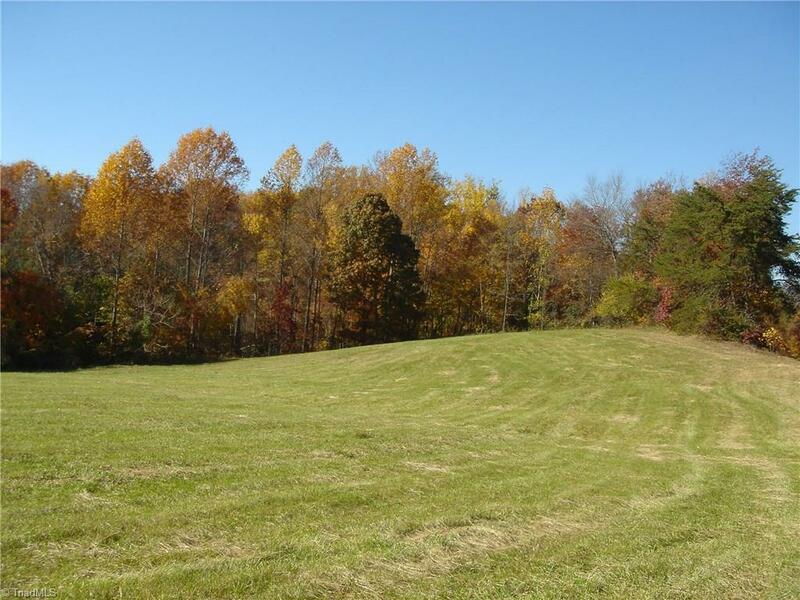 Beautiful Rolling open hay fields bounded with your very own wooded areas with small pond area. Road Frontage galore and Views of the country side. Don't miss your opportunity to build or bring in your home. Land is still affordable. The Time to invest in land is now! Listing information © 2019 Triad MLS, Inc. All rights reserved. Listing provided courtesy of Basin Creek Realty. Information deemed reliable but not guaranteed.